The study, led by Dr. Arjuna Ratnayaka, has shown how retinal pigment epithelial (RPE) cells in the eye become damaged due to poor nutrition, but also revealed a potential new treatment route through which these cells could be rescued before diseases such as age-related macular degeneration (AMD) develop. Damage to RPE cells occur at the onset of AMD making them less equipped to support eye's photoreceptors, the cells in the retina which respond to light. The death of photoreceptors lead to permanent sight-loss. The study determined how healthy RPE cells breakdown by-products generated by daily activities of photoreceptors through the cells' waste disposal system (which terminates in small vesicles called lysosomes). 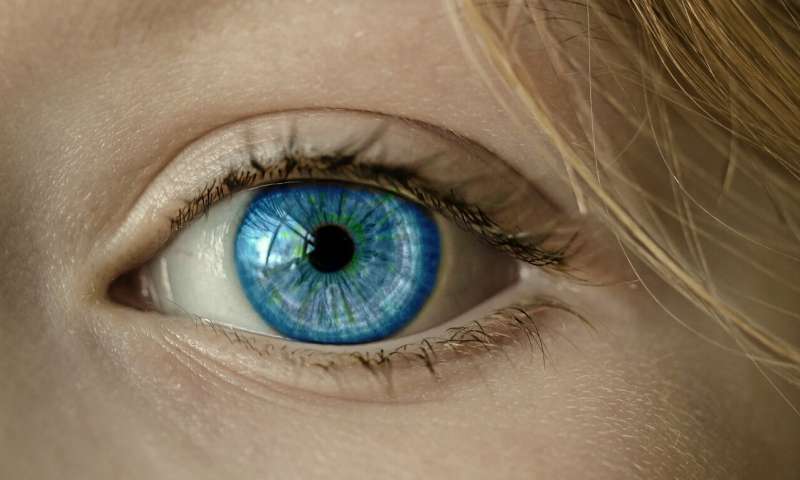 Dr. Ratnayaka, Lecturer in Vision Sciences at the University, said: "Although the effects of poor nutrition in eye health has been studied in large populations, how this actually brings about disease-causing changes in retinal cells is less well understood. "We also found that some lysosomes appeared to remain undamaged even in such stressed RPE, suggesting an altogether new way in which damaged cells could be rescued to prevent eventual sight-loss. "As our results showed how the waste disposal system of the RPE becomes damaged by unhealthy diet-driven disease pathways, our next step is to find out whether this type of damage can be reversed through better nutrition and if stressed or damaged RPE cells can possibly be rescued. Potential new therapies developed along these lines could offer new treatments for some AMD patients."